Technology Services of Iowa, LLC: Count it down...14 days left until Christmas! So hurry in to Kalona RadioShack!!! Count it down...14 days left until Christmas! So hurry in to Kalona RadioShack!!! 14 days left until Christmas and everyday there is something great going on at Kalona RadioShack! 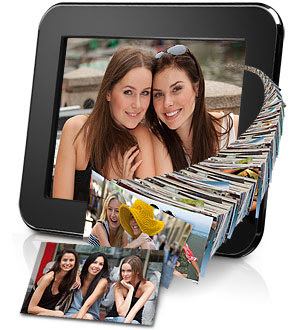 Have all the latest photos of everyone you know and love with the Kodak PULSE photo frame. Simply pass out the frame's email address and then your friends or family can send pictures right to your! Simply email pictures from a computer or mobile phone as soon as they're taken and they load to your frame wirelessly right then. It can also automatically link to friends and photo albums on Facebook™ and Kodak Gallery sites, so you can see new pictures on your frame when they're posted. 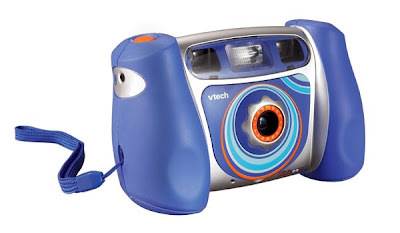 WE ALSO HAVE THE COOLEST CAMERAS FOR KIDS! This guy is awesome! Great digital photos, videos and it even has games built-in that you play connected to you tv! Not only that we even have a lower price than Wal-Mart or Amazon!